Calling out to all the internet surfers, you can now own a Huawei MediaPad M3 (Amazon | Lazada) along with webebroadband and access to HyppTV Everywhere app starting today for only RM 1,999 / ~US$ 439! The Huawei MediaPad M3 (Amazon | Lazada) enables you to celebrate your senses by delivering a powerful and uncompromising tablet sound experience. 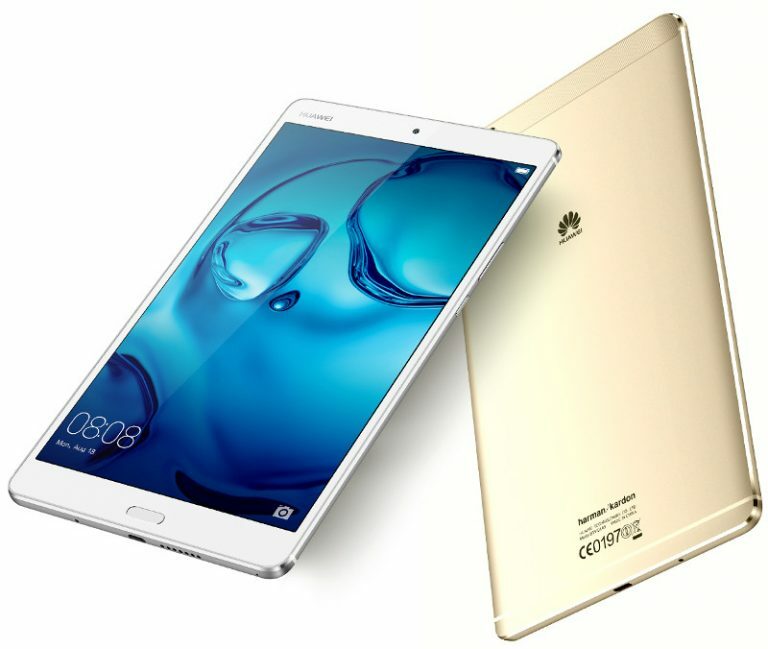 Sporting an 8.4-inch screen, the Huawei MediaPad M3 delivers vivid colours and sharp details that creates a tablet experience like no other when paired together with its premium audio and multimedia capabilities. Through the collaboration with webe, Huawei aims to bring an unrivaled hardware and internet experience to Malaysians. Consumers can now enjoy 12 months of webebroadband subscription as well as 30 days unlimited access to 60 live channels via the HyppTV Everywhere app through webe’s #takeM3home – the new Huawei MediaPad M3 (Amazon | Lazada) bundle. This fantastic combination is now available on webe’s online store and will be in all three webe lounges and 104 TM point stores. So what are you waiting for? Get your very own Huawei MediaPad M3 (Amazon | Lazada) right now! Previous : Here Comes The Huawei Malaysia Ramadhan Treats!